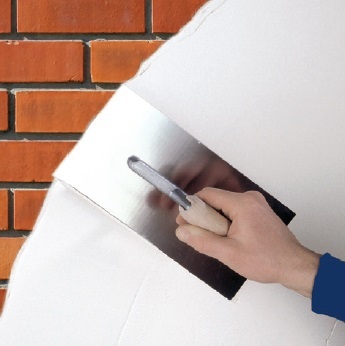 Levelling and smoothing wall and ceiling surfaces | JUB d.o.o. Interior wall and ceiling surfaces will look perfect only if they are properly levelled and any dents, holes, cracks, scratches and other damage mended and smoothed prior to painting or decorative treatment. Here are some of the most common use cases and solutions.